Air travel is a challenge. Even when it’s not insufferable, it is still a chaotic and frustrating experience caused by long lines, unpredictable schedules, and rigorous screening processes. 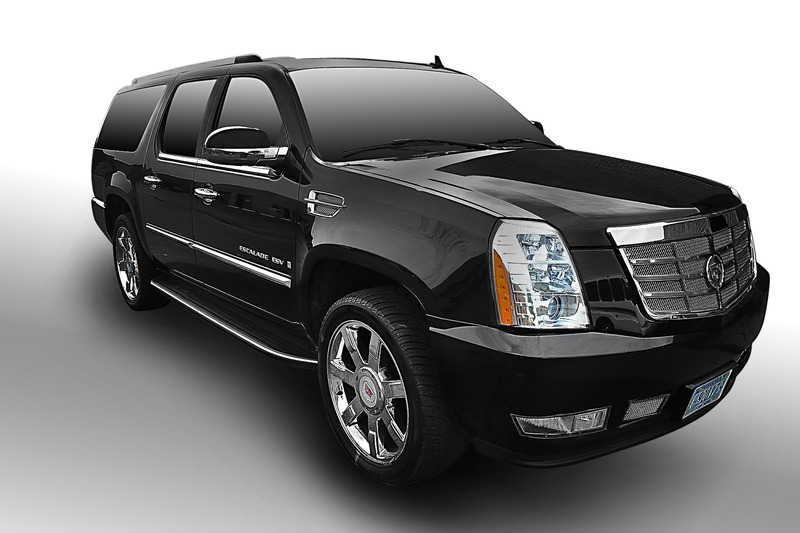 To better deal with the situation and the negative consequences, book a Phoenix Airport limo. You’ll enjoy efficient transportation with a positive atmosphere to reset your outlook as you deal with your travel plans. Phoenix Airport transportation promises efficiency. You can expect the best in terms of service-providing machine and the service itself. 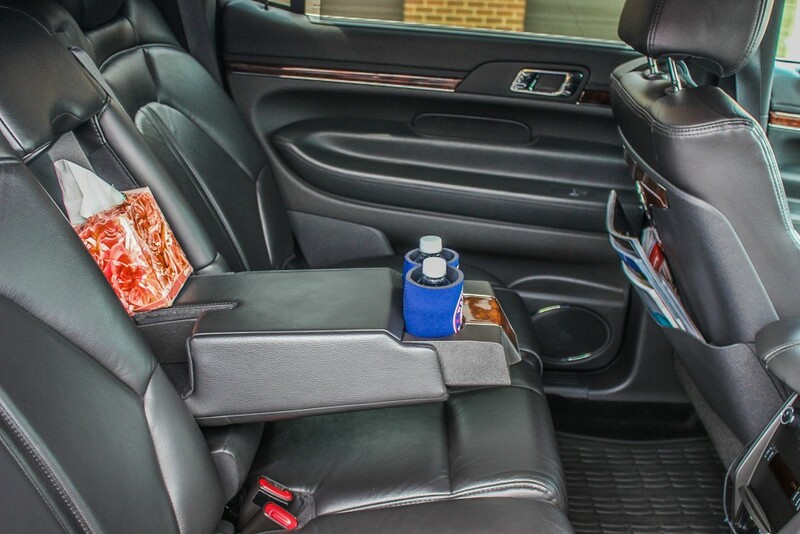 From the initial online reservation to curbside delivery, you’ll enjoy convenient conveyance at its best. Short notice is no problem, and you can customize the service via 24/7 customer support agents to make sure that your ride includes everything needed to accomplish a full reset. Being on time for your flight is a critical component of air travel. You must arrive early, pack according to guidelines, and be prepared to deal with all airport hassles without losing your cool. Our drivers provide limo service to Phoenix Airport in a timely fashion, so you won’t be in danger of missing your flight when you leave the driving to us. The pleasant atmosphere within our luxurious rides will also improve your mindset and leave you ready and able to deal with whatever you may face as you prepare to board. Following a flight’s landing, no traveler wants to hang around waiting on a ride. Don’t rely on friends, cabs, or rentals. Our chauffeurs monitor flights in real time, so your car service from Phoenix Airport will be waiting upon touchdown. You choose whether we pick you up curbside for speedier service or inside for assistance with baggage. 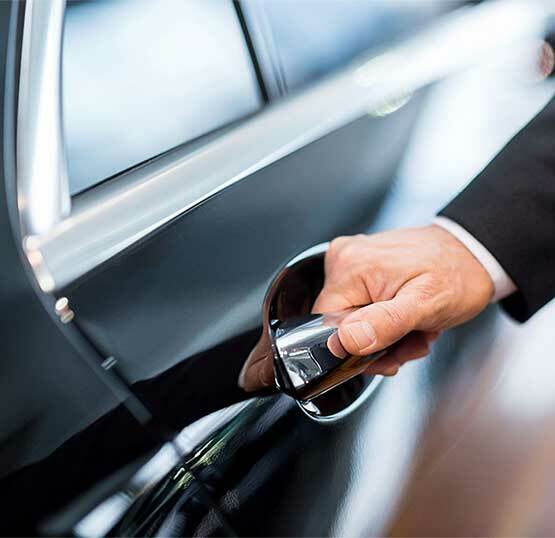 Be on time for your check in, meeting, or other scheduled event by relying on the expertise of our background checked and drug monitored professional chauffeurs. Being confident in the quality of the machine provided for service is important to those willing to book professional travel arrangements. You don’t have to doubt the quality of our rides. Every fleet member is newer, well-cared for, and fully licensed, insured, and bonded, so you can have absolute faith that your transport won’t be disrupted or delayed due to mechanical issues. Moreover, the interiors of every vehicle are remarkable and pleasant so that you’ll enjoy a positive outlook whether you’re headed to or from the airport. Customizing your ride is something that’s not possible with other modes of transportation. We embrace and encourage the idea by providing empowered and obliging agents around the clock to honor your requests and make sure that your ride to catch a flight, take care of business, or head back home is luxurious and focused on you. Even though the summers can get quite hot in Phoenix, Arizona, there is still plenty to celebrate all year round. Millions of people have moved out to this part of the world to enjoy the incredible weather, its proximity to national parks and amazing landscapes, and much more. In other words, there’s plenty to celebrate in and around Phoenix. 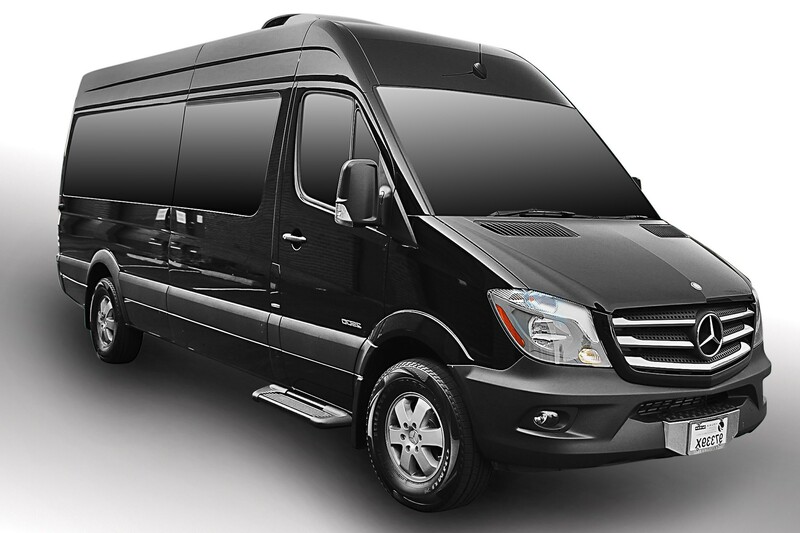 There are plenty of reasons why somebody may consider hiring a Phoenix Limousine Rental company for their special event. It could be a wedding, bachelor or bachelorette party, a sporting event with a bunch of friends, college friends getting together for a night out on the town, corporate event conventions, heading to concerts, and more. 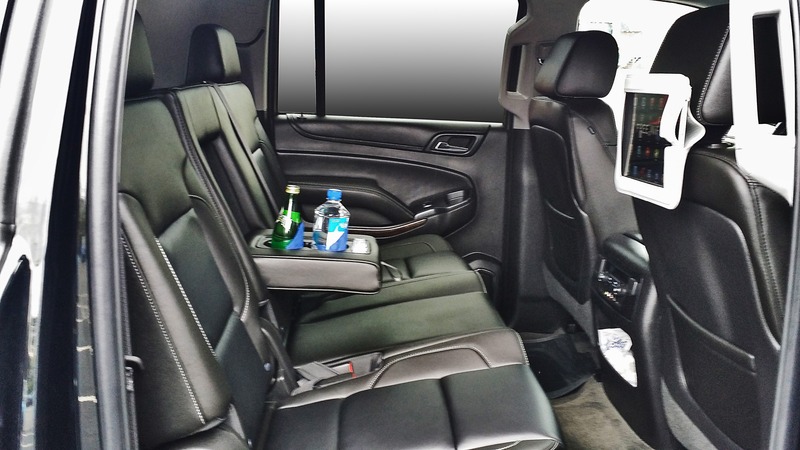 What is a Phoenix Limo service? 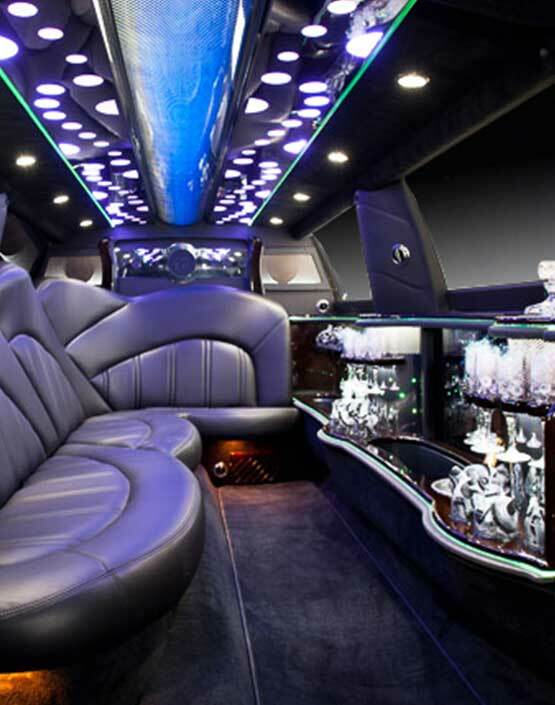 There are several different types of Phoenix Limos people can rent. The most common are Stretch SUV limousines. 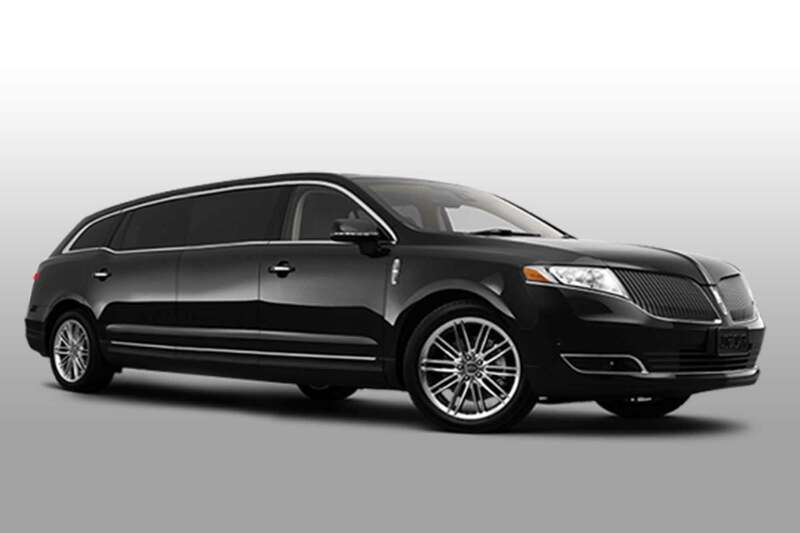 Most people understand what a Limo is and that it is the largest type of transportation on the highway for passengers. 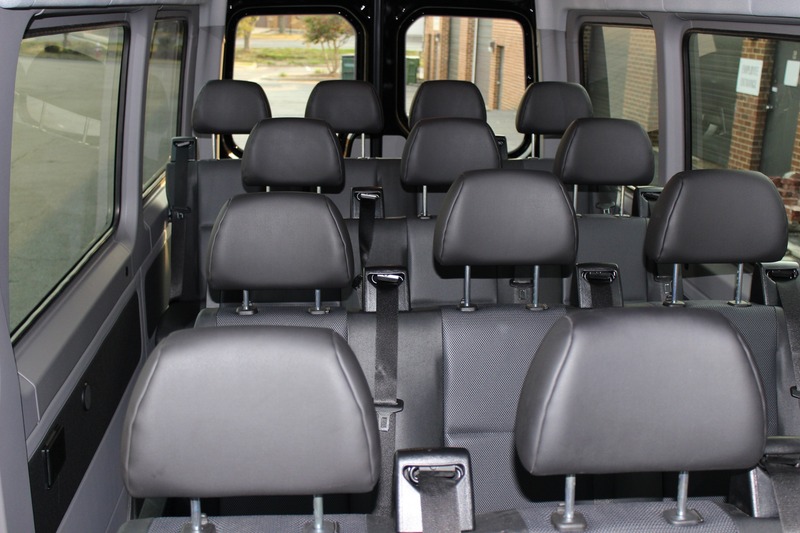 It can usually accommodate a bit more than 15 people at a time. A stretch limo is generally reserved for between 15 and 20 people and is similar to a coach bus, but on a much smaller scale. A limo, on the other hand, is quite an experience. From the outside it may not look much different, but the doors open differently, and when you step inside you immediately notice what’s different about it. It is well lit, has nightclub style lighting, open seating, a bar that can be stocked by the passengers, flatscreen TVs, a sound system that will blow you away, and can even come complete with a smoke machine. Not every Phoenix limo service company has luxury limousines in their fleet. Nationwide Car has one of the largest fleets in the entire country and can accommodate just about any size group for any occasion. Wedding parties, such as the bridesmaids and best man may benefit from a party bus to get them from the ceremony to the reception and then home safely. This keeps everyone together and the party going all day and throughout the night. Bachelor and bachelorette parties are a great way to celebrate a person’s life and the major milestone they’re about to take in it. Telling everyone to meet at a club or hall may seem fine, but what about getting everyone together in the same party bus and delivering them to the party in style? Even heading to an outdoor concert or a game with the Arizona Cardinals can be a lot more fun on a limo bus. Few people would even consider a limousine for a corporate event, but for a convention it can be a great way to show those team members how much they mean to the company. 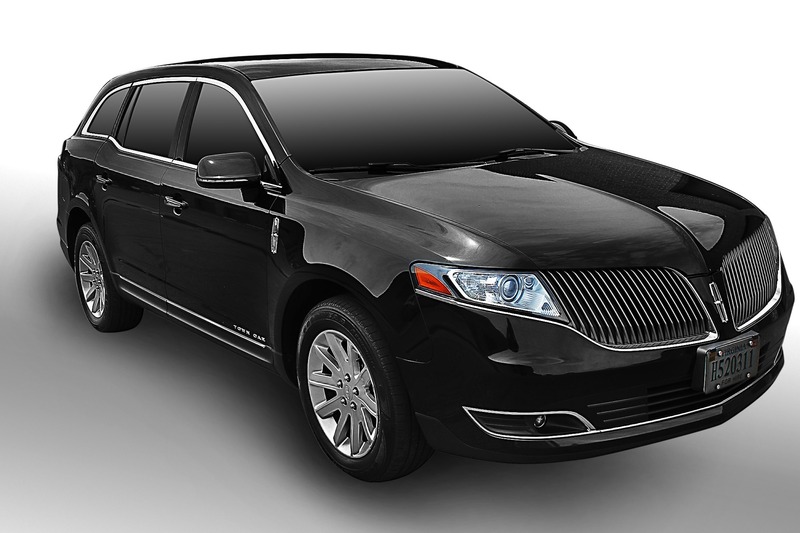 When looking for a limo rental Phoenix, rely on Nationwide Car because of their exceptional fleet, highly trained and experienced chauffeurs who are incredibly safe and knowledgeable about the area, the timely service and delivery, their 24/7 customer service and support, complementary water upon request, late-model, comfortable vehicles, and much more.